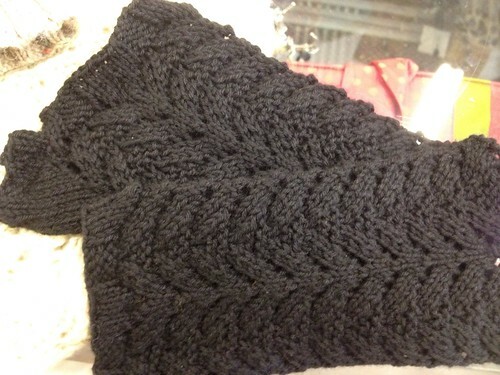 I have been running a KAL over at Fuzzy Wuzzy Yarns in Arlington Heights, IL for my Winchester Mitts. I am happy to report that my pair is now complete. Want to join the fun? 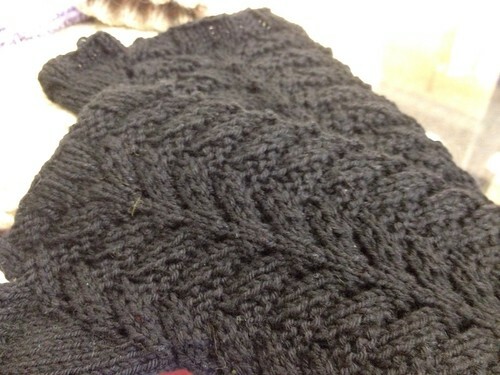 We are doing the KAL virtually in the Fuzzy Wuzzy Ravelry group. You can check it out in this thread here.